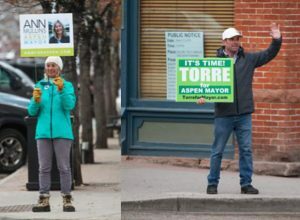 Running uncontested in this election for the first time in the town of Snowmass’ history are Mayor Markey Butler and town councilmen Bob Sirkus and Bill Madsen. 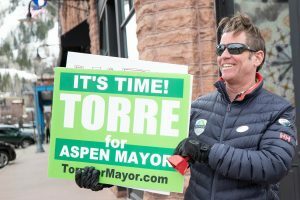 While the Snowmass mayoral seat has gone unchallenged in the past, it is a first for the council seats, according to election results from the town. 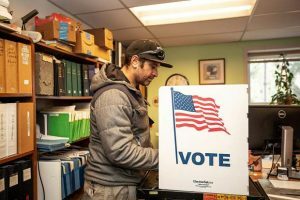 Snowmass voters in the November 2016 election cast their ballots in favor of the incumbents, with Town Council members Alyssa Shenk and Tom Goode winning over challenger Jamie Knowlton, and Butler securing her seat over Richard Goodwin. 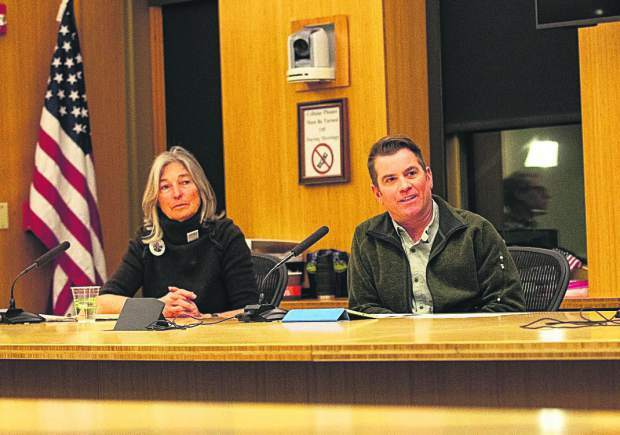 Town Council members in Snowmass Village are eligible to serve two four-year terms. The mayor is allowed three two-year terms. 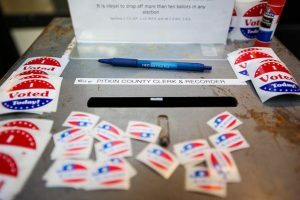 Goode and Shenk will be up for re-election in 2020. 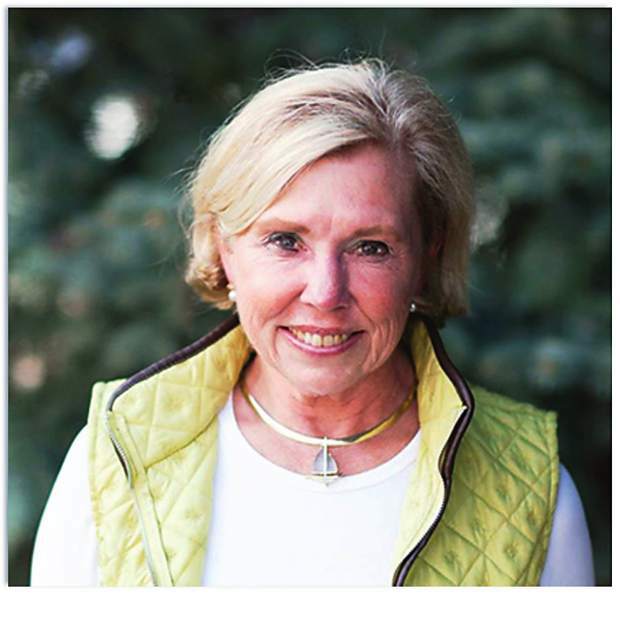 Shenk was first appointed to council in 2014 to fill Butler’s vacated seat when she was elected mayor. 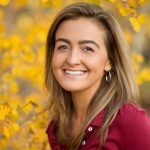 Goode won a special election in October 2015 in the wake of former Councilman Chris Jacobson’s recall.